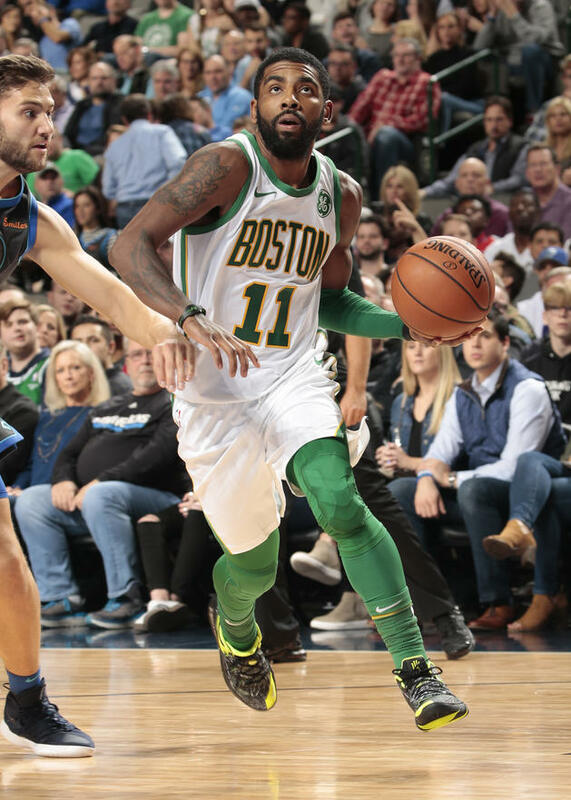 The Celtics lost to the Dallas Mavericks, 113-104, and all participants in our contest guessed on the high side for Kyrie Irving's fieid goal percentage. Nopolevic came closest to Irving's 37.5% with a 44.4%. Tiago Jesus came in second with a 47.9%, and David Anthopoulos was third with 50.0%. Results are below. The 10-10 Celtics face the 10-10 Pelicans on Monday, and the number we are looking for is the total points, rebounds, assists, steals and blocks minus the turnovers by Anthony Davis. Ex: He averages 27 points, 13 rebounds, five assists, two steals and two blocks. That equals 49. He also averages two turnovers, so subtract two from 49 to get 47. That is the number we are looking for.